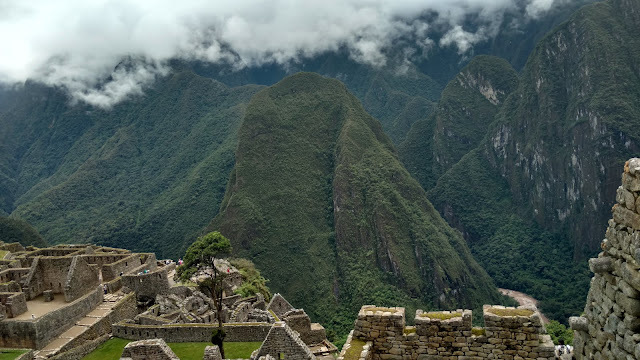 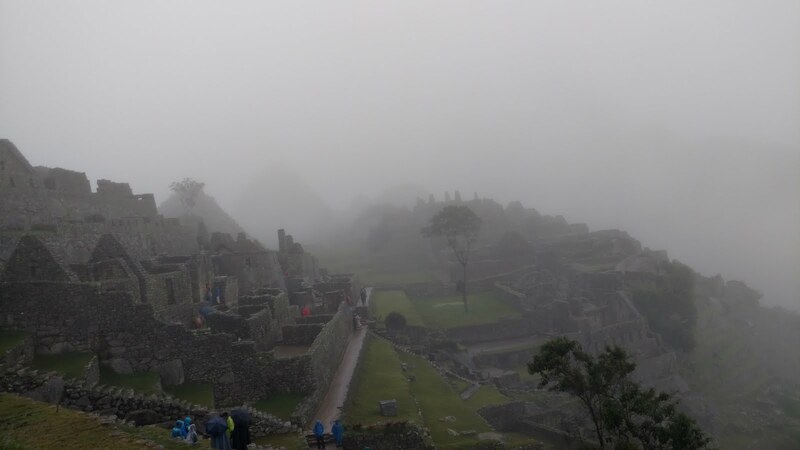 The Matrix of World Travel: Machu Picchu- Gorgeous Pictorial. 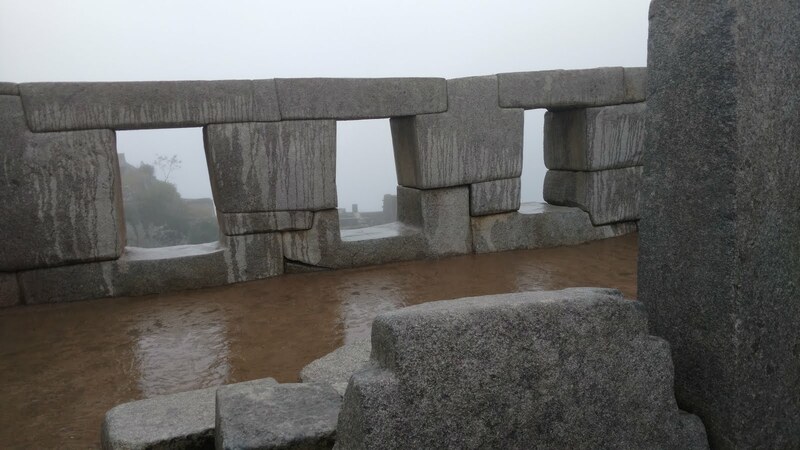 High Energy Place? 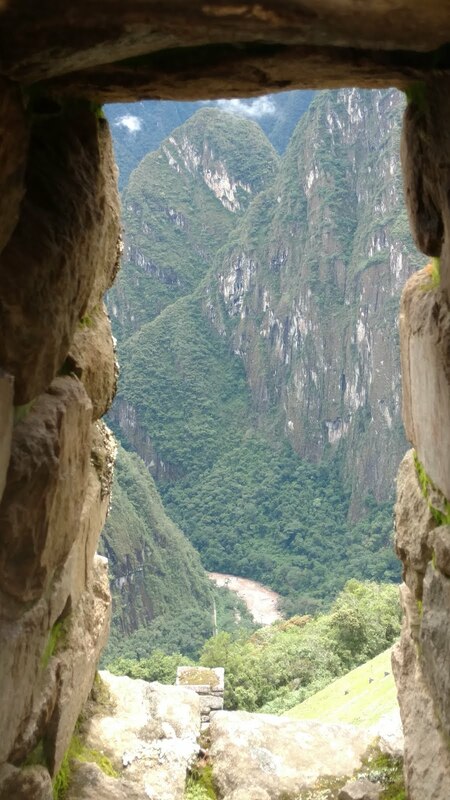 Machu Picchu- Gorgeous Pictorial. 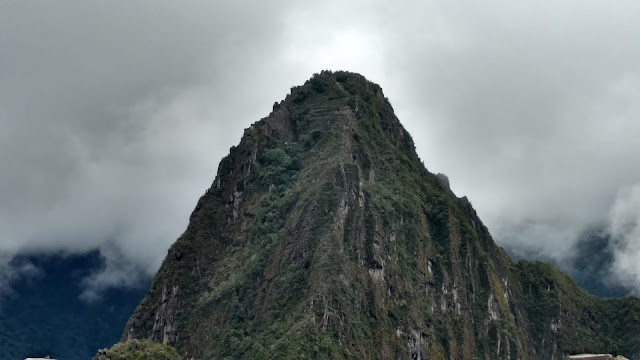 High Energy Place? 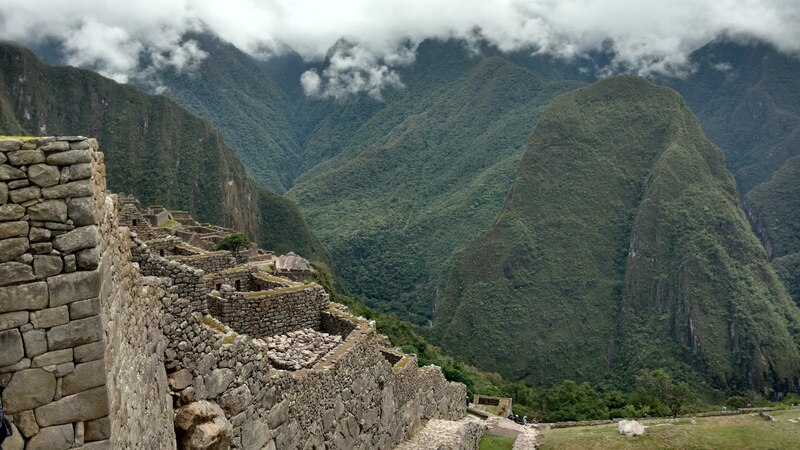 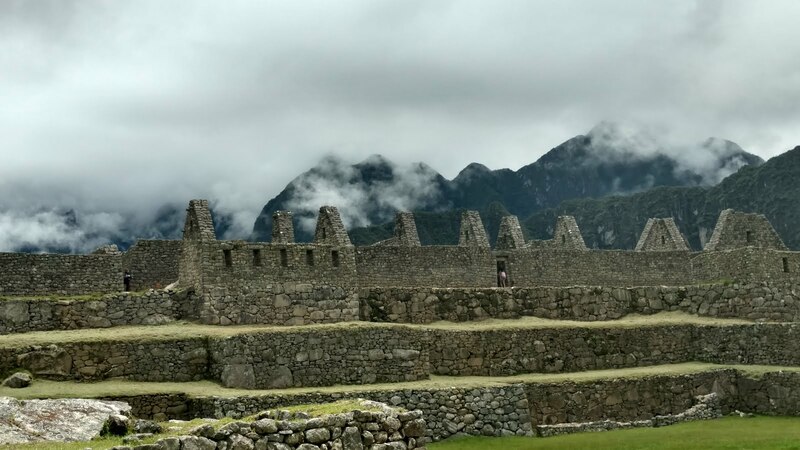 For anyone who loves to travel, Machu Picchu should be at the top of your list of places to see. 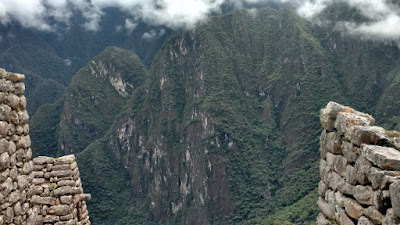 Go ahead, reshuffle, I'll wait. 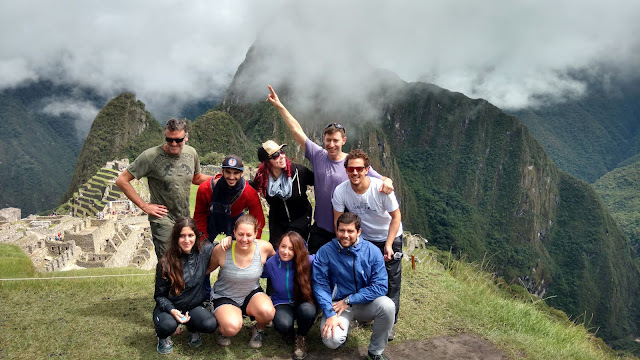 For my group, it was the culmination of a four day trek, and literally the top of the mountain after a 4 AM start time- making the cherry even sweeter. I can objectively state that between the ancient city and the nature surrounding, it's the most impressive and inspiring area touched by man I have ever seen. 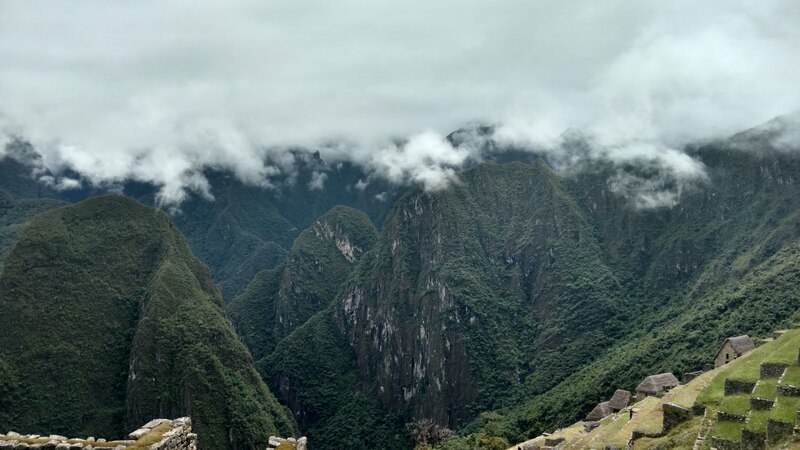 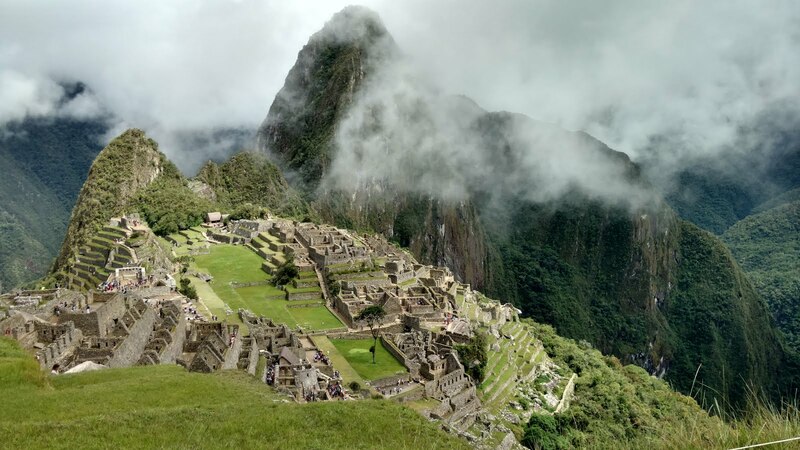 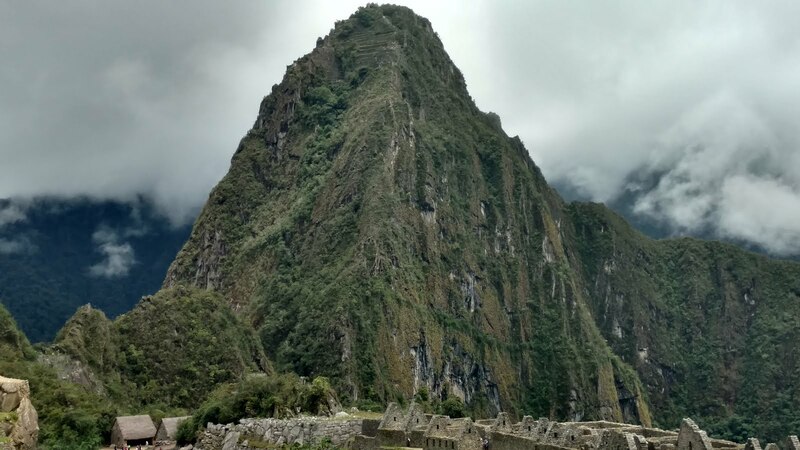 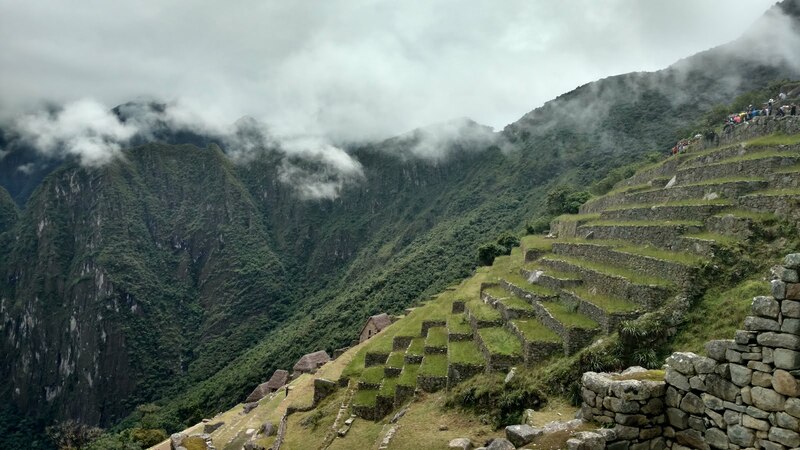 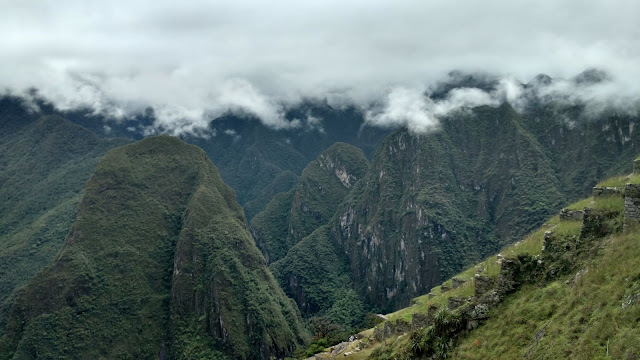 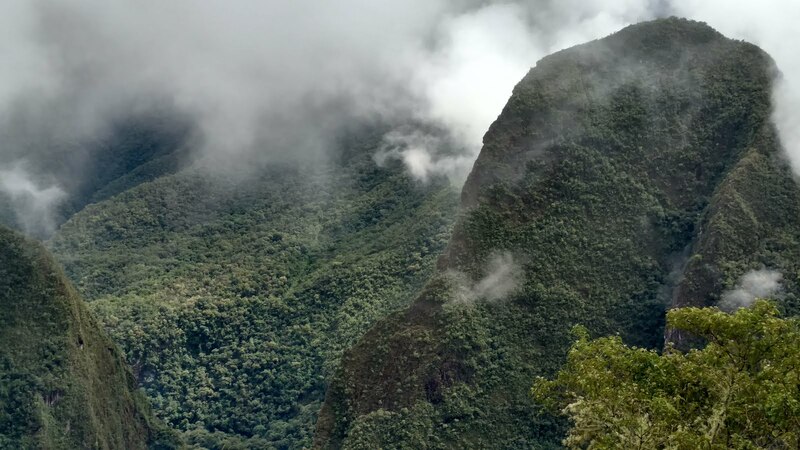 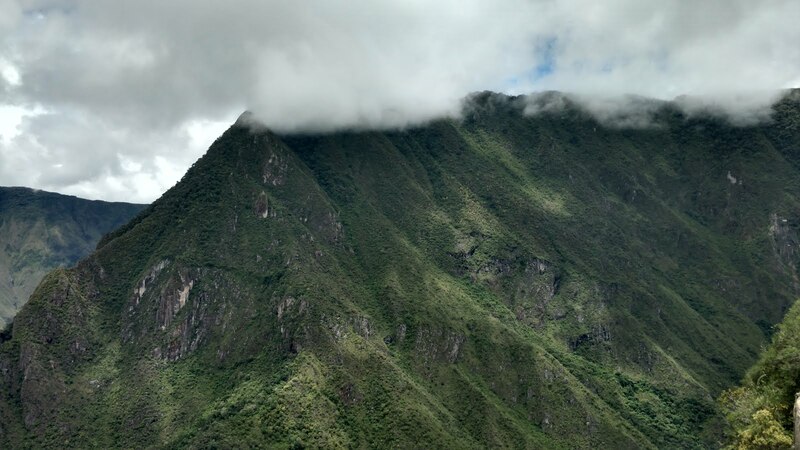 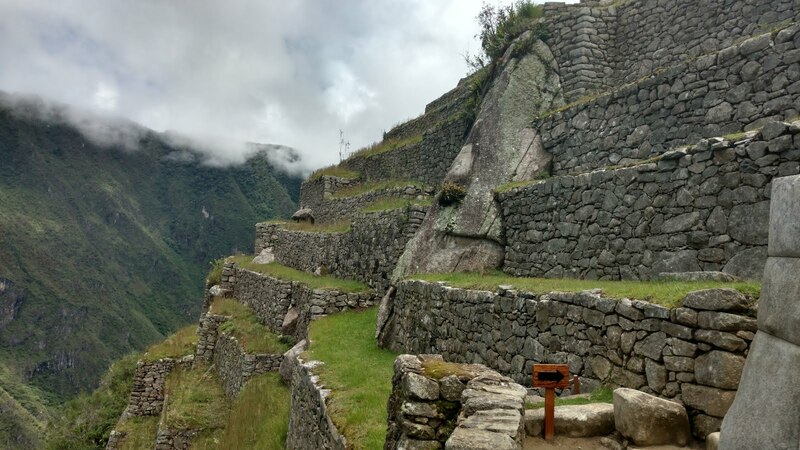 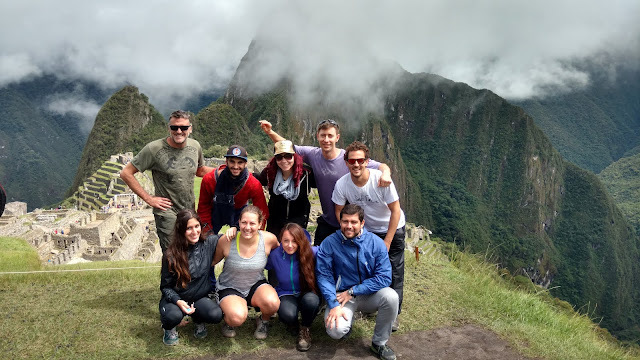 Many believe Machu Picchu to be a very "spiritual place," where the energy of the world runs strong, often describing the area as liberating and freeing. My question is, are there zones of the world which can function as "battery storage" for spiritual energy, or is it like electricity, which must be used at the moment generated, or dissipate? 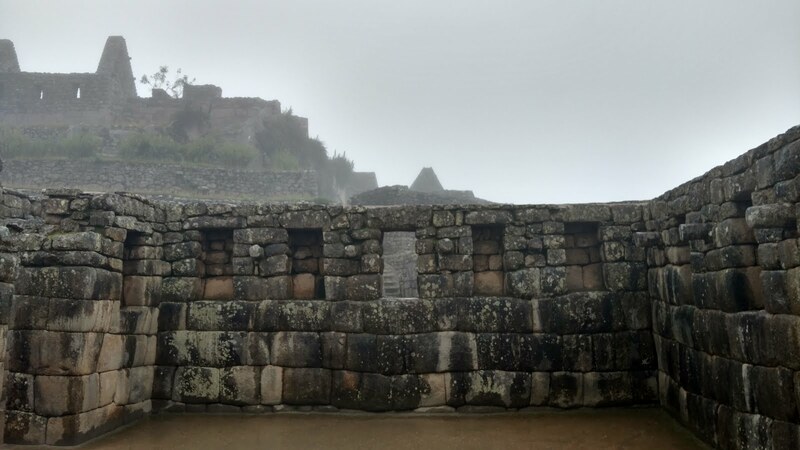 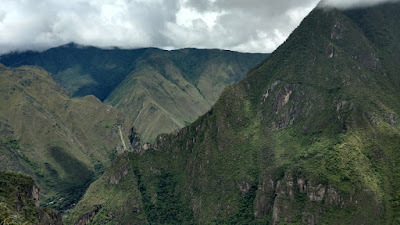 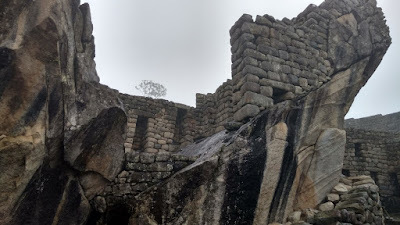 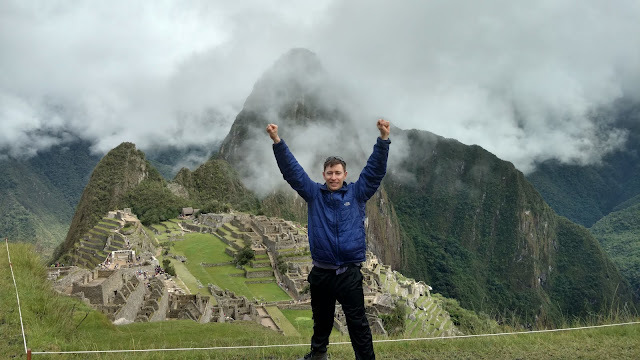 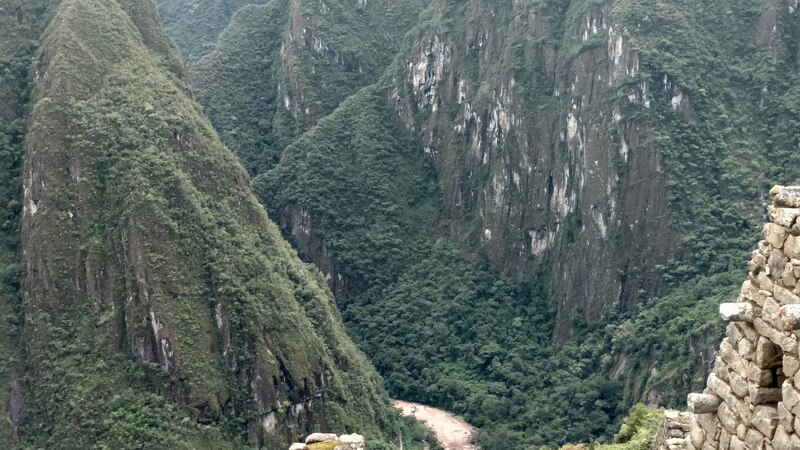 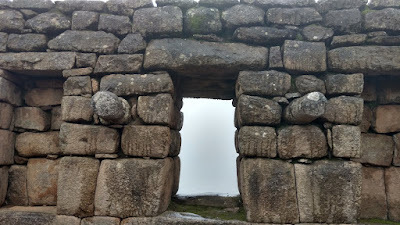 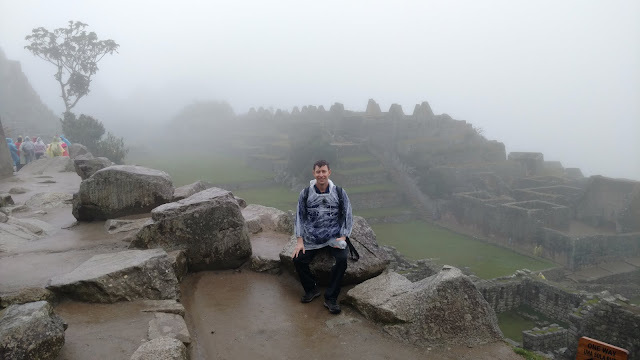 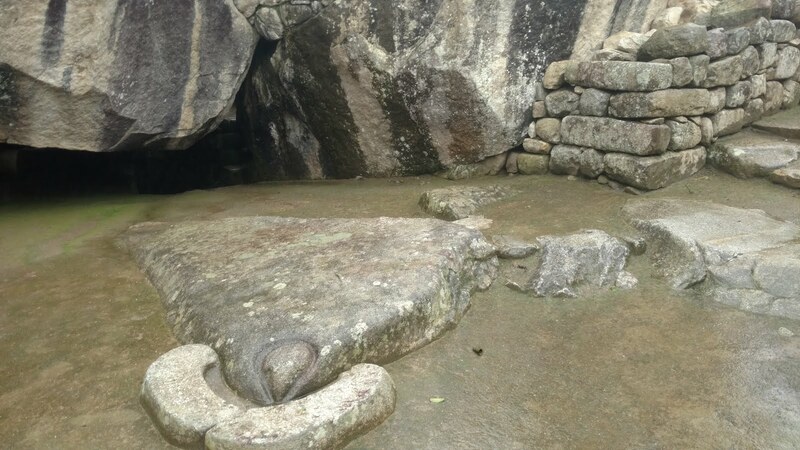 I think the power of Machu Picchu lies in our connection to the ancient civilization which once existed here, having left evidence of its presence, and the natural splendor of the Andes surrounding. It's my belief, that in the dual presence of such stimuli, thoughts of lack, worry, or limitation leave our mind much more easily, and are replaced with an intense focus on the beauty of the area, the beauty of life. 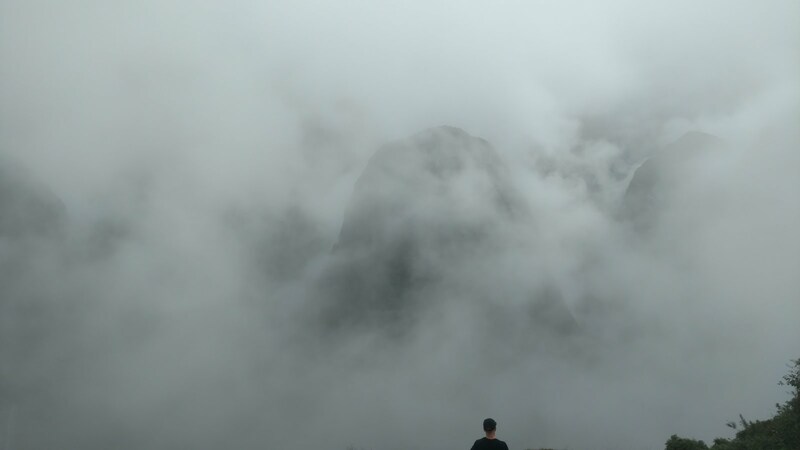 It is at that moment that dormant potential energy reawakens within us. These are moments of presence and connection with something beyond the mind, but that potential exists at any moment, in any place. It's just easier and far more likely to be triggered in area like Machu Picchu. 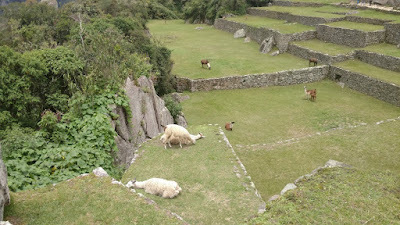 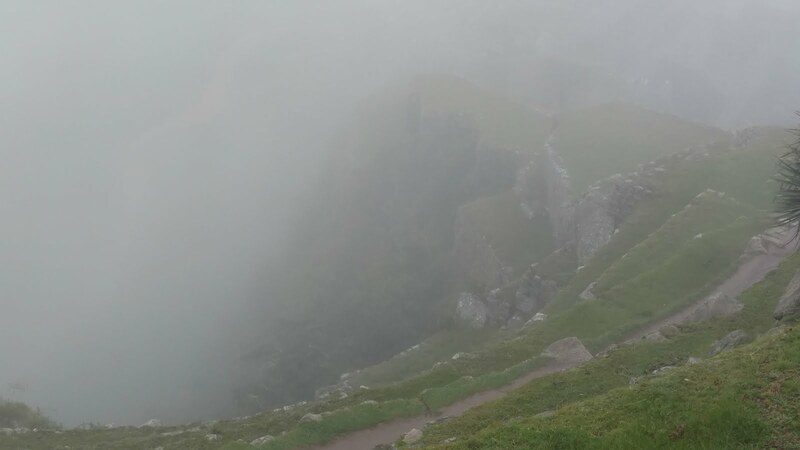 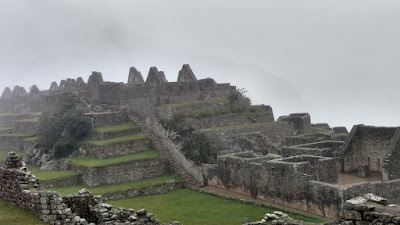 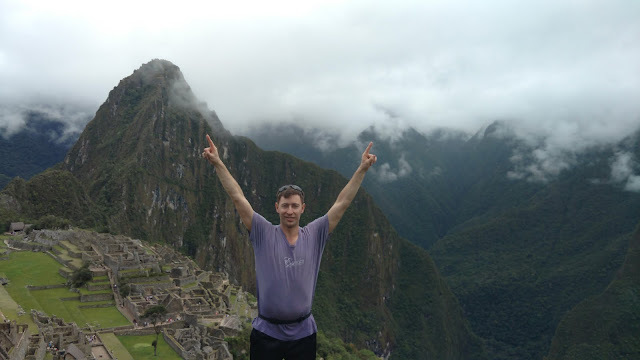 So go ahead and chew on those thoughts, and look through the photos and videos below of Machu Picchu. 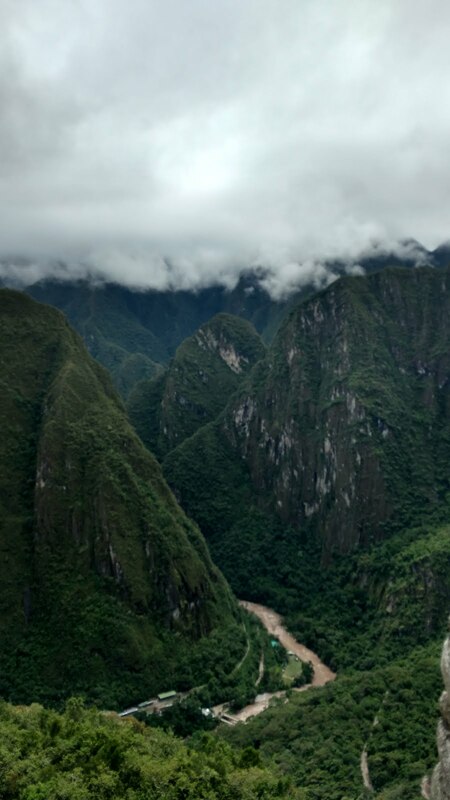 Hopefully some energy might stir inside you as you do. 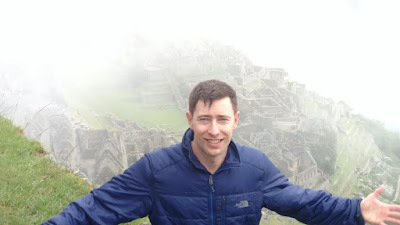 should I make this my FB photo? 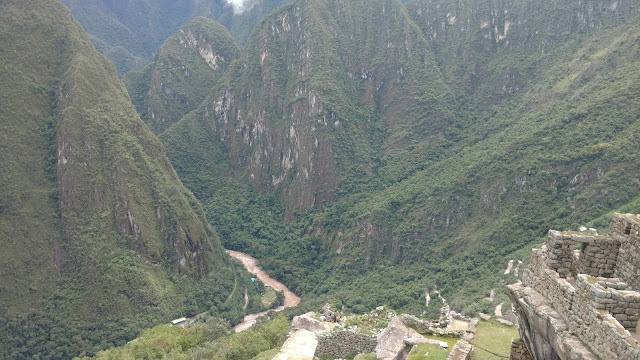 Wow, just incredible. I like your theory about quieting the mind amongst such beauty. 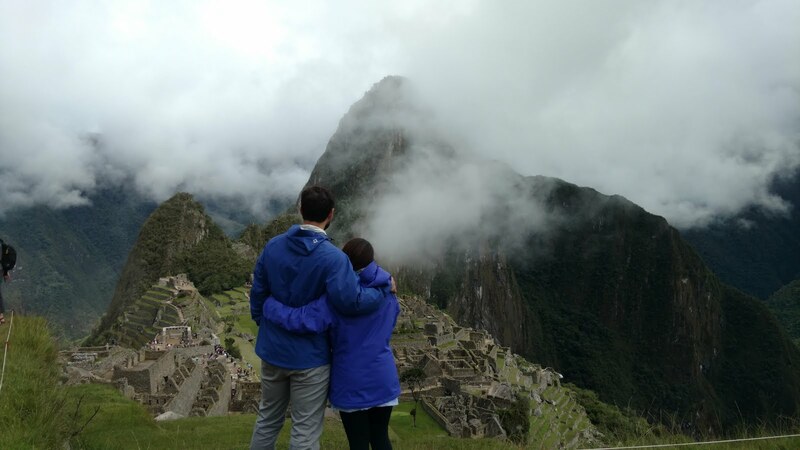 And yes you should have that pic as your fb profile! I think I will change my FB pic! 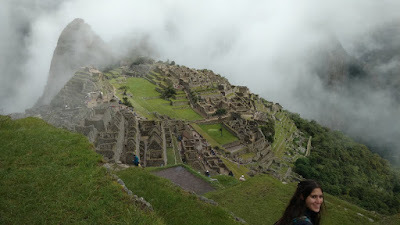 :) Thanks for your nice comment, and put Machu atop your list as I said last time! Keep on exploring and lmk your thoughts in the future too!